You don’t need to come to us. 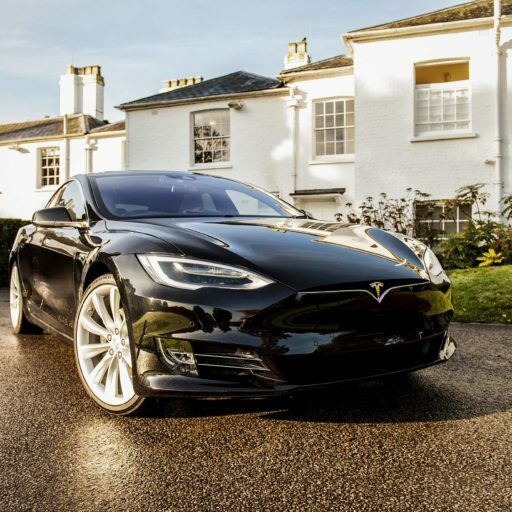 Wherever you are, we’ll be there for you, to deliver and collect your Tesla vehicle. Making sure your comfortable behind the wheel gives you the best experience. 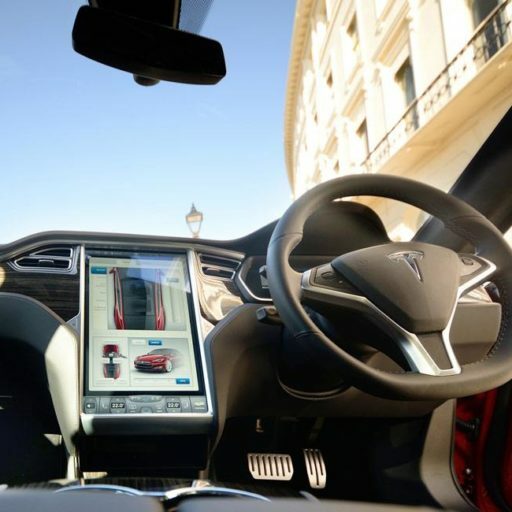 Each time we deliver a Tesla, we ensure your more than ready before you hit the road.